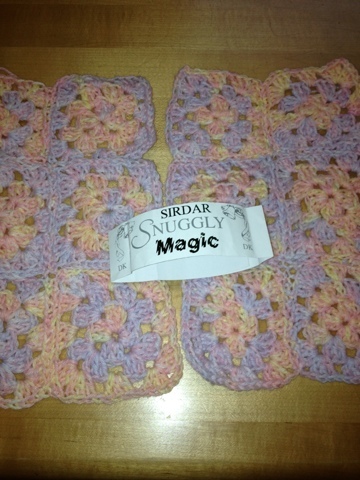 Right now I am working on a Baby Girl Granny Square Sweater that I crocheted. The pattern is Lion Brand Babysoft (Baby Sweater and Hat) Pattern #: 10392AD. 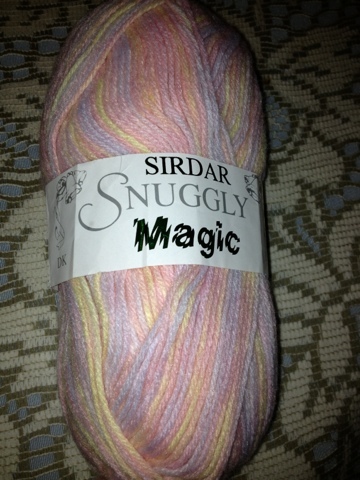 The yarn that I am using is Sirdar Snuggly Magic, made in Wakefield, England. 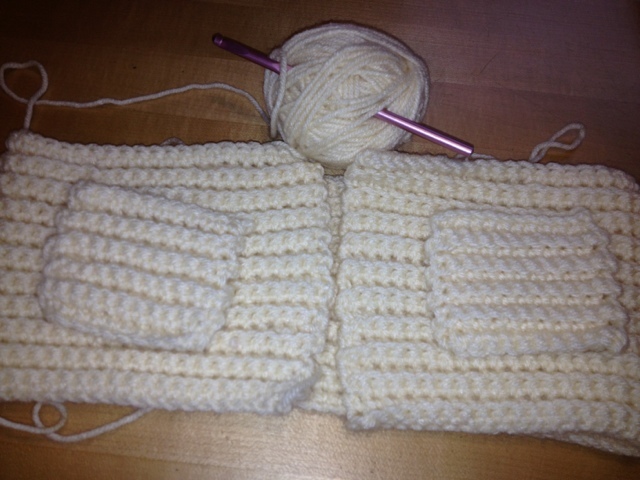 I crocheted 38 granny squares and now they need to be sewn together to assemble the sweater. This is a picture of the yarn. 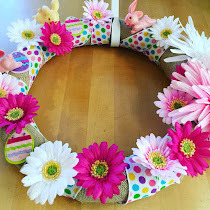 This is a picture of the assembly of the granny squares. 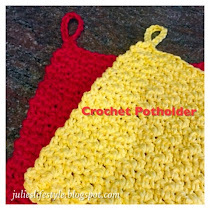 The next project that I am working on is also a crocheted baby sweater. It is made in single crochet back loop. The pattern is from FaveCrafts.com and it is the Tweed Baby Jacket. 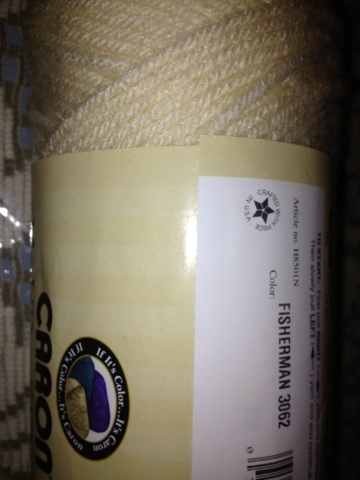 For the pattern I am using Caron Wintuk yarn in the color Fisherman 3062. This is a picture of the baby sweater that I am crocheting.